Short braking distances in all conditions. We strive to improve your security. Therefore, in manufacturing the components we pay special attention to their efficiency and reliability, and perform thorough checking at every stage of production. Finished products are tested at dynamometric inertial test-beds, and in the track. 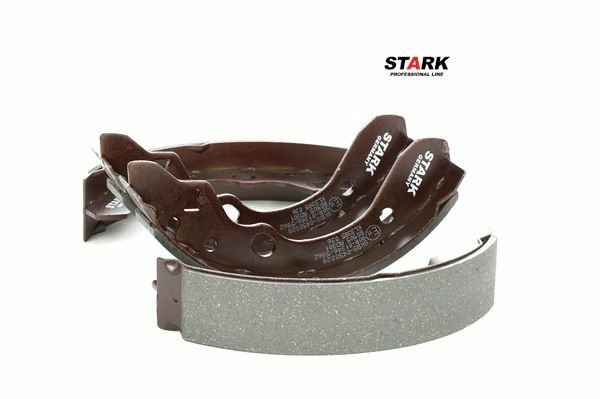 High resistance to corrosion. 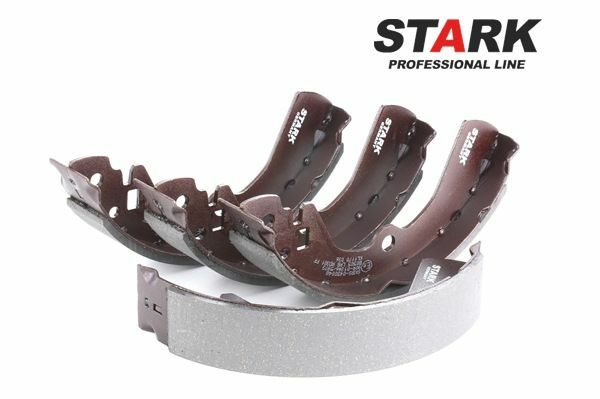 The metal support of Stark Professional Line brake shoes has high degree of protection from rust, due to the special heat-resistant coating. Reliable attachment of the friction lining. 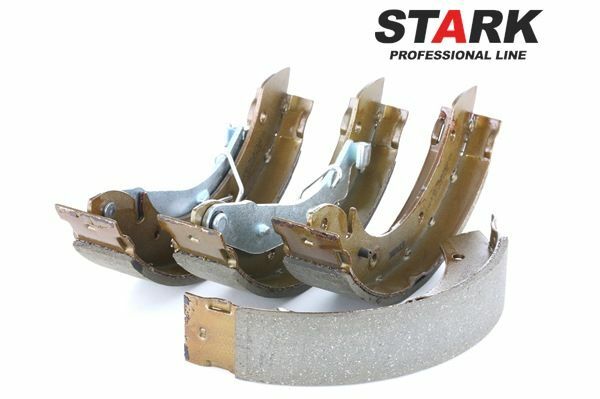 In manufacturing the components, we use special heat-insulating glue that ensures excellent attachment of the brake shoe elements. Durable design. 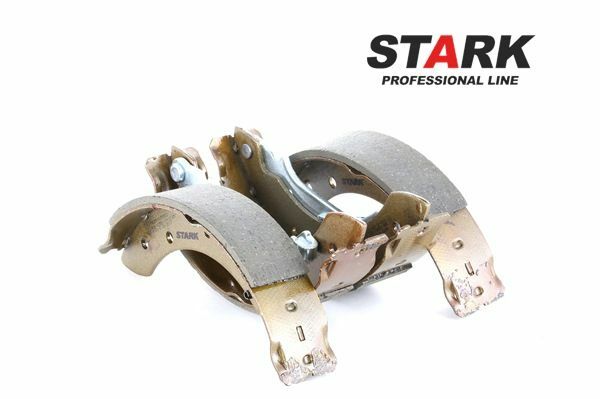 The housing of Stark Professional Line brake shoes is resistant to axial and radial loads. 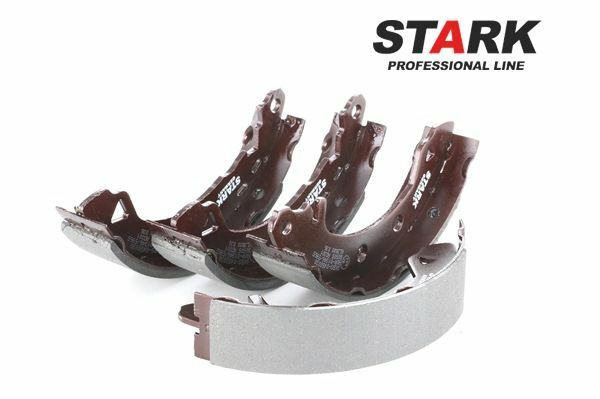 This creates additional protection from deformation, and promotes effective braking throughout the service life of the components. Stability even in case of an emergency braking. Due to the special composition, the friction mixture retains its initial properties even at the temperatures of above 400 °C. 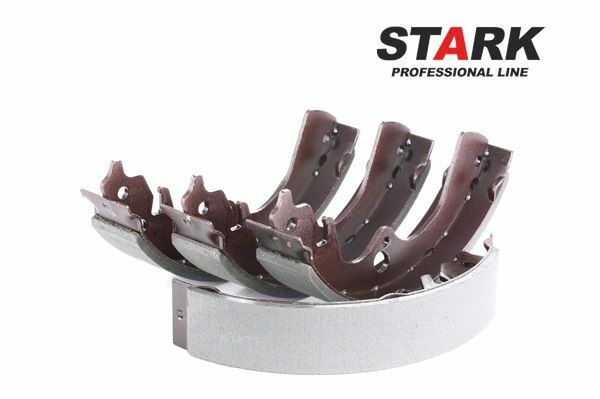 Ideal compatibility with Stark Professional Line brake drums. The precise design ensures tight fit of the working surfaces in the friction pairs. 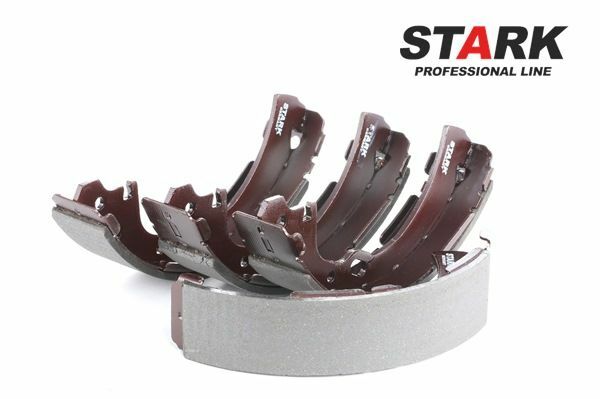 The optimum friction coefficient increases the braking efficiency, and increases the service life of the component. Easy installation. 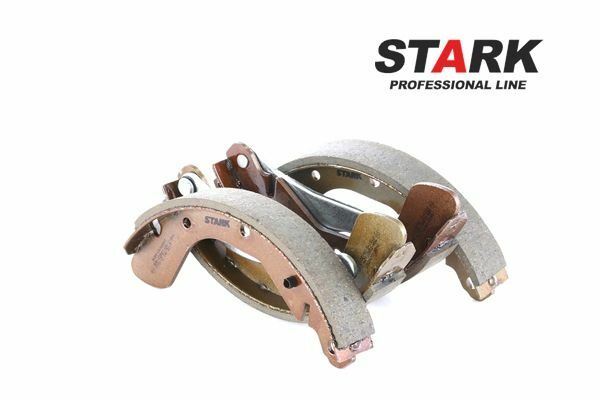 Stark Professional Line brake shoes are supplied with mounting elements, which allows avoiding errors during their installation.